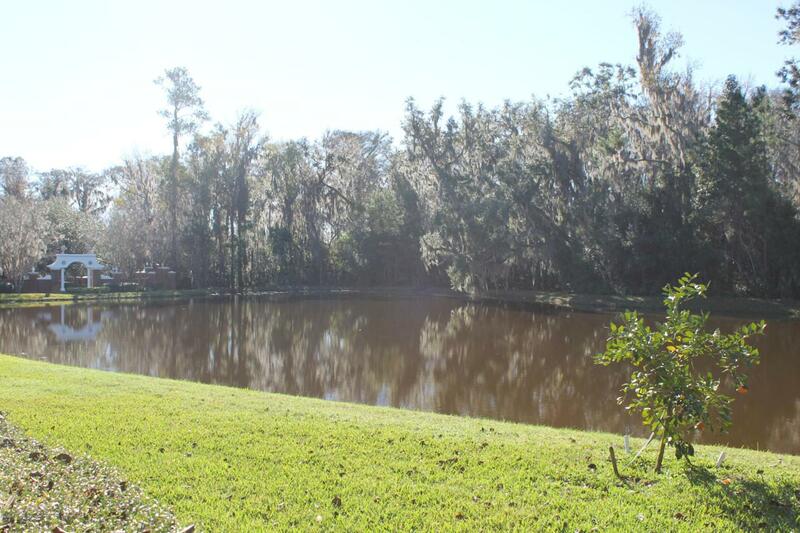 Great home located in Margaret's Walk, located on a private pond with Fleming Island Plantation amenities. Very bright, open floor plan with high ceilings and a gourmet kitchen that opens to the large family room and breakfast nook. Chef's kitchen includes upgraded cabinetry, double ovens, five burner gas cooktop. 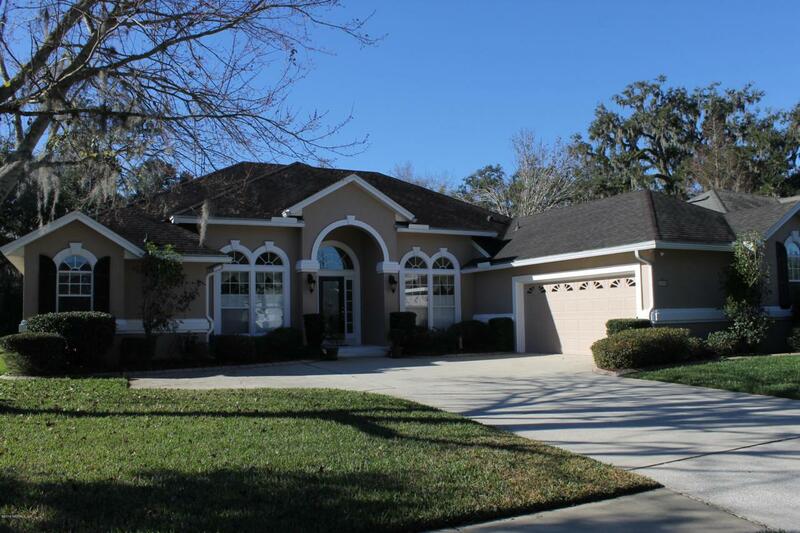 This is the perfect Florida home with a large screened lanai for relaxing and entertaining in the mild Florida climate all year long. 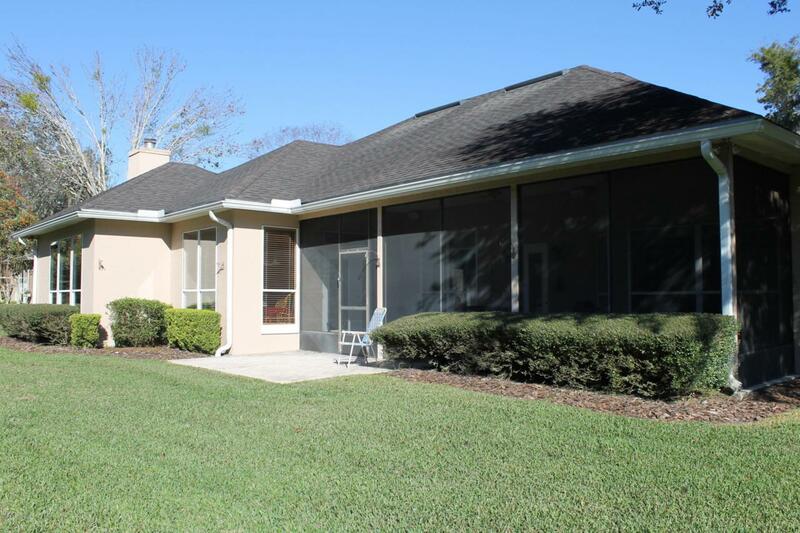 Side entry oversized garage, newer A/C unit, and home is very close to the community park and nature walk. 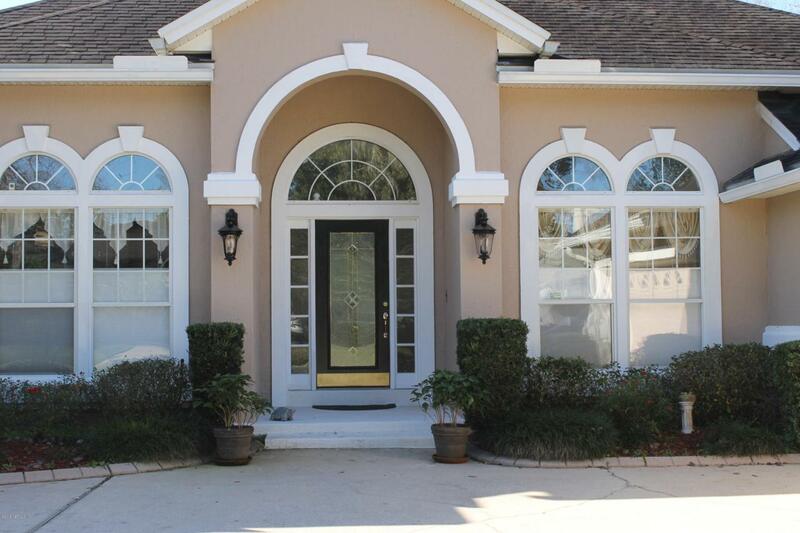 The location is convenient to NAS Jax, Jacksonville, shops, great schools and restaurants. Gas Fireplace being sold as is.